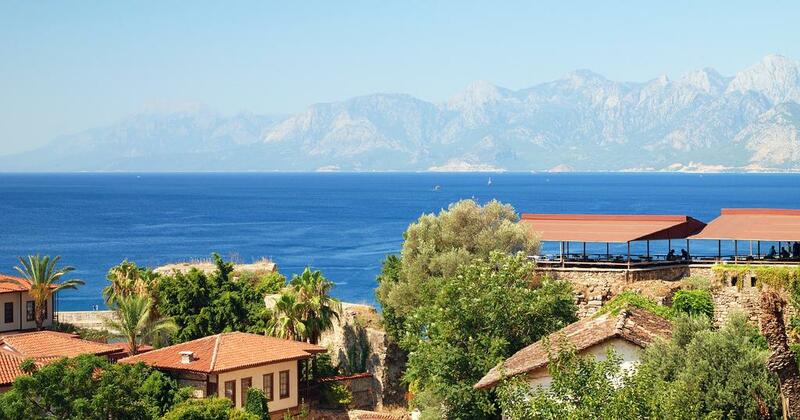 At the point where east meets west, Turkey is a land of contrasts: Ottoman ruins are scattered around Roman temples, designer boutiques sell their wares flanked by traditional spice markets and impossibly high mountains tumble down to sun-baked beaches. There are gorgeous spots all over this vast and fascinating country to explore. For families looking for a Turkey flight, there are plenty of destinations to choose from with many opportunities for fun for all on a Turkish holiday. Considered the “Turkish Riviera,” this 400-mile sweep of beaches is home to upmarket resorts where crystal blue waters beckon sunbathers and thrill-seekers alike. If it’s an unusual thrill you’re seeking check out Karain Cave where stalagmites drip from the ceiling and clever lighting enhances the setting’s spookiness, as do the bones and tools left by ancient tribes! 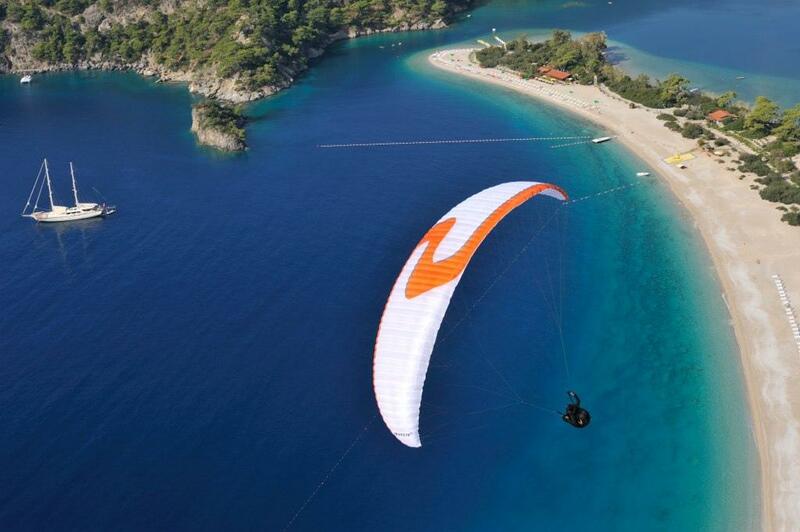 There are plenty of choices for watersports in Dalaman, and most beaches boast beach bars serving local delicacies. But to truly appreciate the beauty of the region, visiting the glorious Blue Lagoon in Olu Deniz is a must: it’s a Blue Flag award-winning beach with national park status and its aquamarine shallows is perfect for paddling and pedalos and kayaks can be hired for those wanting to delve deeper into the blue. The Bodrum peninsula is packed with lovely beaches and fun resorts including Gumbet and Turgutreis. Bodrum Castle, which was built around one of the Ancient Wonders of the World, the Mausoleum of Halicanassus, is a real treat, with endless dungeons, towers and ramparts that can be explored. To see something completely different from a bygone era, head to the Museum of Underwater Archaeology and check out the oldest shipwreck that’s ever been found. Standing tall on the Aegean coast is Izmir which offers everything a family could want for an exciting Turkish holiday, from daytrips to Rhodes to beaches and a well-known bazaar. There’s even the ancient city of Ephesus where it’s possible to explore fascinating architecture that spans from classical Greek to the Roman Empire and the site of the first public library. Spend your days basking on beautiful beaches and delving into its history before winding down over a meze feast. There is plenty in this fascinating to delight the whole family Turkish-style!